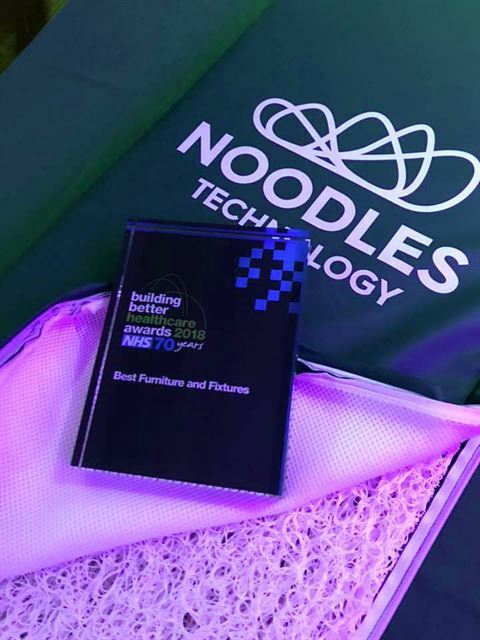 We are delighted and proud to announce that Renray has been chosen as winners of the Building Better Healthcare furniture and fixings innovation award for our Noodles mattress and cushion. 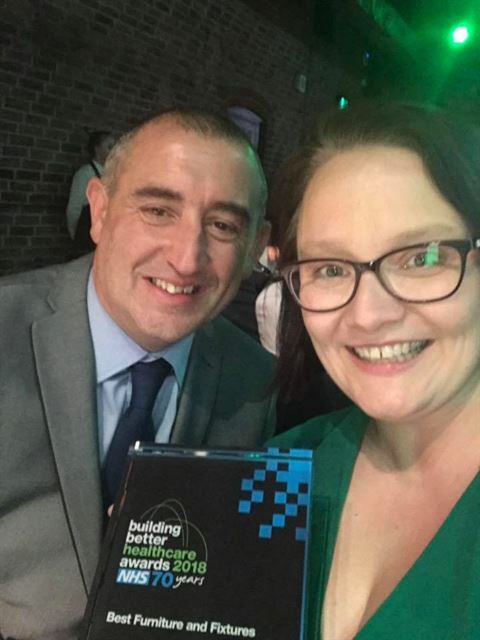 We couldn't be prouder of this award. Our team knew that Noodles was a gamechanger, providing a washable alternative to foam mattresses in healthcare. A huge thank you to our brilliant bed and mattress team, without them this would not have been possible.